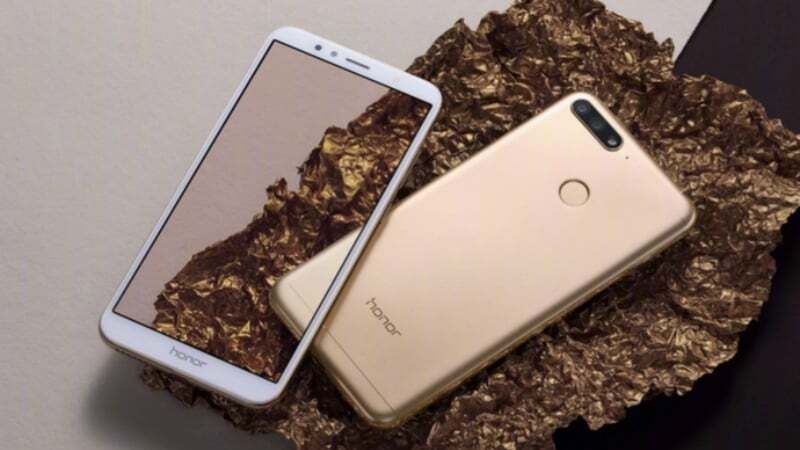 Huawei’s child brand, Honor today announced the launch of its latest budget smartphone, the Honor 7A in China. The Honor 7A offers decent specification such as Snapdragon 430 SoC, Android 8.0 Oreo out of the box, stereo speakers at an affordable price tag of 799 Yuan. The device comes in two variants- a 2GB RAM variant with 32GB of internal storage priced at 799 Yuan (approx. Rs 8,260) and a 3GB RAM variant with 32GB of storage which costs 999 Yuan (approx Rs 10,333). 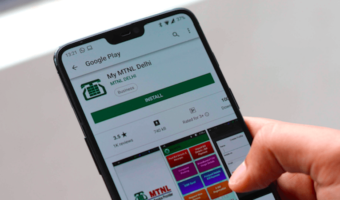 The device will be limited to the Chinese market for now, but it’s expected to land in India very soon, maybe by the end of this month itself. Talking about the Honor 7A, it sports a 5.7-inch display with a resolution of 1440 x 720 pixels, and it’s an 18:9 panel. The display has a 2.5D curved glass on top. Internally, the 7A has the Qualcomm Snapdragon 430 SoC, paired with 2GB/3GB of RAM. Both the variants offer 32GB of internal storage along with a microSD card slot for storage expansion up to 256GB. Like several Honor devices releasing these days, the Honor 7A also comes with dual rear camera setup. A primary 13MP sensor with f/2.2 aperture is coupled with a secondary 2MP depth sensor which adds background blur to the images. There’s an 8MP selfie shooter with f/2.2 aperture. Both the front and rear cameras offer LED flash, which helps in capturing good images even in low-light conditions. The phone has 4G LTE, VoLTE, Wi-Fi 802.11 b/g/b, Bluetooth 4.2, GPS and a micro USB port to the bottom. Design-wise, it looks like the Honor 7X smartphone which was introduced in India a couple of months ago. This dual-SIM smartphone also comes with a rear-mounted fingerprint scanner, and it’s backed by a 3000mAh battery. The Honor 7A measures 7.8mm in thickness and weighs 150grams. The highlight of the Honor 7A is that it offers stereo speakers at a budget price point, which we don’t get to see more often. In India though, the smartphone will be priced aggressively around Rs 7,000, in order to compete with the Xiaomi Redmi 5, which sports a much powerful Snapdragon 450 SoC. “In India though, the smartphone will be priced aggressively around Rs 7,000, in order to compete with the Xiaomi Redmi 5, which sports a much powerful Snapdragon 450 SoC.” – NO, anti dumping laws do not allow this.